What is the coolest thing about February? 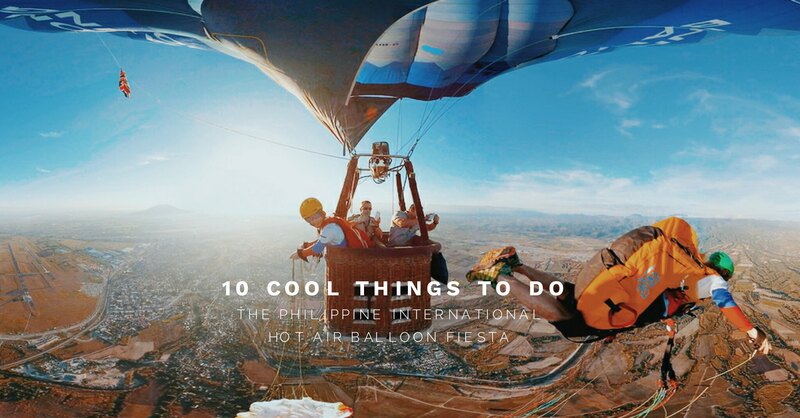 Well, aside from it is the Love Month, the Philippine International Hot Air Balloon Fiesta is giving us reasons to watch the skies!. 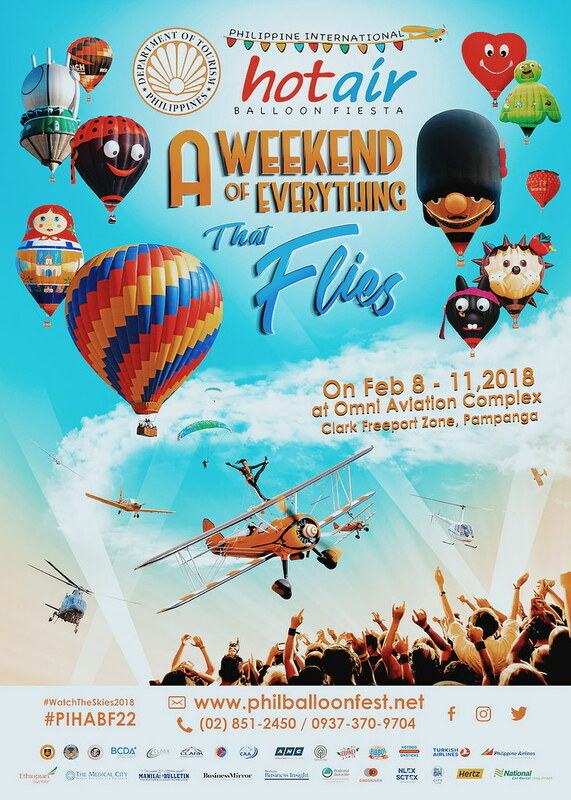 The Philippine International Hot Air Balloon Fiesta is all set to celebrate the 22nd year of the much-awaited Weekend of Everything that Flies, happening on February 8-11, 2018 at the Omni Aviation Complex in Clark, Pampanga. This year’s festivities will showcase 26 colorful hot air balloons from all over the world, featuring a big number of new special-shaped balloons: Happy Heart, Matryoshka Russian Doll, Queen’s Guard, Giant Strawberry, Buddy Balloon, Captain Jack, Princess Nellie, Vostok Balloon, Master Yoda, Morris the Donkey, Bruno the Clown and Pepe the Hedgehog. 2. 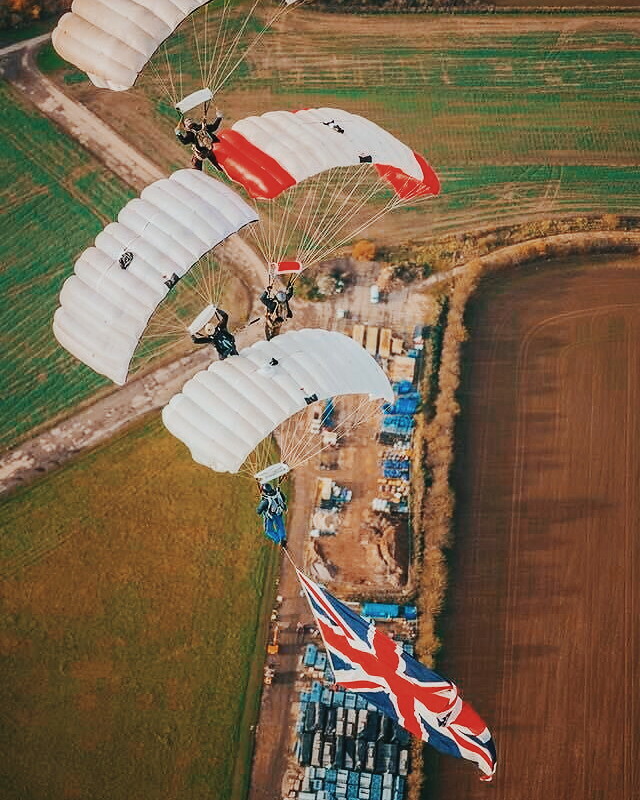 Early morning balloon flights are followed by non-stop flying activities – including paragliding, skydiving, aerobatic exhibitions, formation flights, balloon bursting competitions and kite flying. 3 Catch the exhilarating performance of the world-renowned Aerosuperbatics Wingwalkers, who consider themselves “the world’s only aerobatic formation wingwalking team,” performing for the first time in the Philippines. 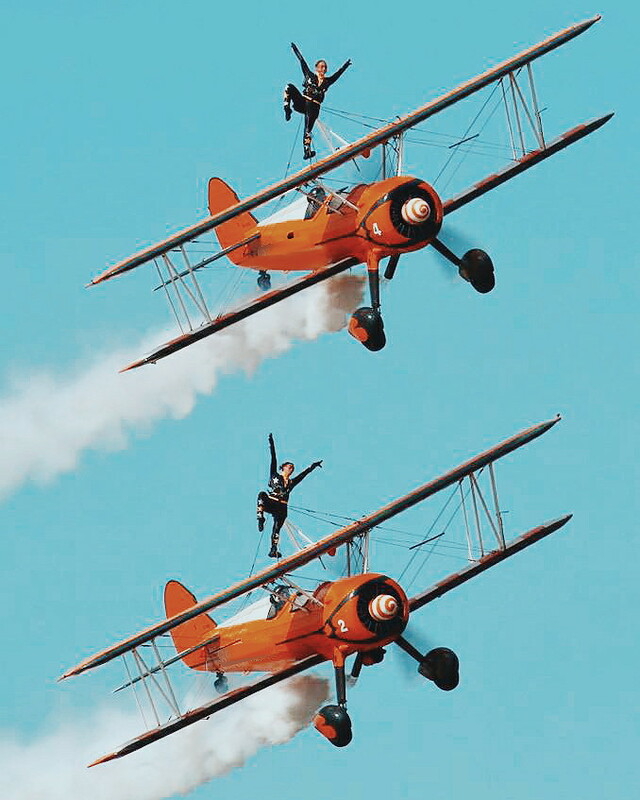 The audience will be treated to the sight of two Stearman biplanes flown in an energetic routine of dazzling aerobatics doing loops, rolls, stall turns and inverted flights – while two fearless female wingwalkers do their own acrobatic moves and handstands while strapped to the aircraft’s wings. It is a spectacular aerial show not to be missed. flight tickets should be booked through the Fiesta’s official website prior to the Fiesta. 5. Watch supercar drifting exhibitions as airplanes drop flour bombs overhead. 6. Catch some drone racing and RC control line flying exhibitions. 7. Satisfy your palates and take home unique finds from the Fly Market. 9. Enjoy the beat and dance to the music as musical artists from different countries will perform side-by- side with local talents at the One World Music Cultural Exchange Concert. 10. Watch the fireworks display and balloon nightglow that will illuminate the last night of the Fiesta. Beyond all the flying exhibitions, the PIHABF has made it its mission to annually gather pilots from the world over to show them the beauty of the Philippines, and allow Filipinos to learn from other cultures as well. The Philippines will be hosting the Airsport Federation of Asia (AFA) conference this year at the fiesta, to promote and strengthen air sport events within all member nations. The Balloon Fiesta is the longest-running sports aviation event in Asia, annually boosting tourism in Clark, Pampanga and the Philippines. For over two decades, it has stayed true to its longtime objectives: to spark interest in aviation; to instill discipline in young pilots; and to impart a spirit of volunteerism to the whole community. 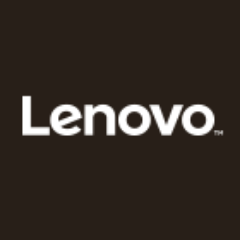 Now, time for a Giveaway!!! 2. 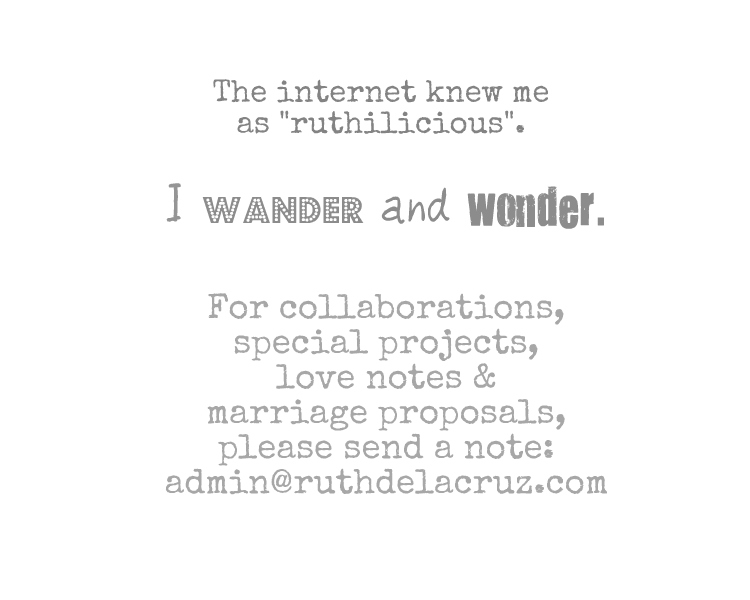 Follow me on Instagram (https://www.instagram.com/ruthilicious/) & Facebook (https://www.facebook.com/ruthdelacruzofficial) so you get updated on promos like this! 4. Use the hashtags #WatchTheSkies2018 #PIHABF22 #PIHABFxRuth. Make sure that your post is in PUBLIC. 5. 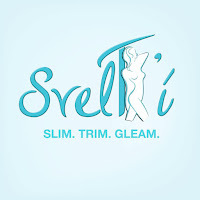 Comment on this blog post with your name, email address and link to your entry. I will pick 1 winner (who will get 2 tickets!) on January 31st! 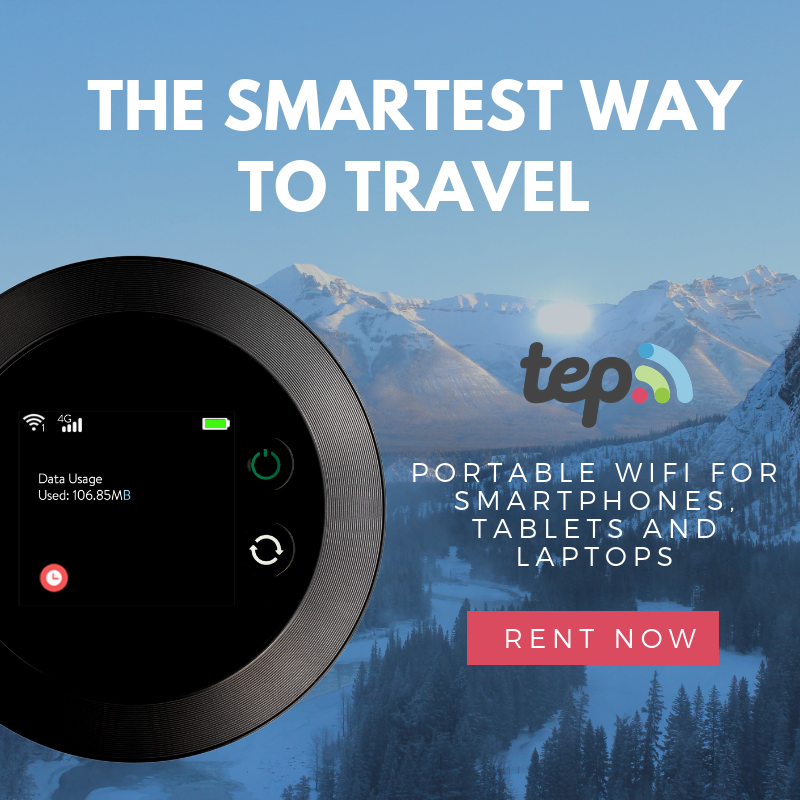 Please email me your name, mailing address and contact number! Thank you!!! Instagram, and like @PIHABF on Facebook.